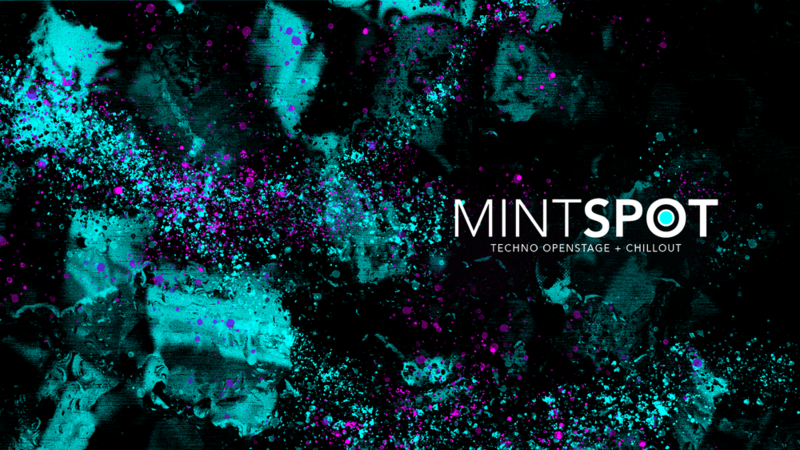 I have recently opened the doors to my new intimate openstage-venue "MINTSPOT", and I wanted to pop in here and invite Dj's and listeners to participate! Though rules and guidelines are loose, we suggest music genres focusing on the chill and relaxing - Techno, Ambient, Dub, Electronic, et cetera. Also, if anyone has any suggestions for OTHER openstages, please use this thread share them! I am opening my own because I have seen several of my favorites go-under recently, hoping to fill in the gap!